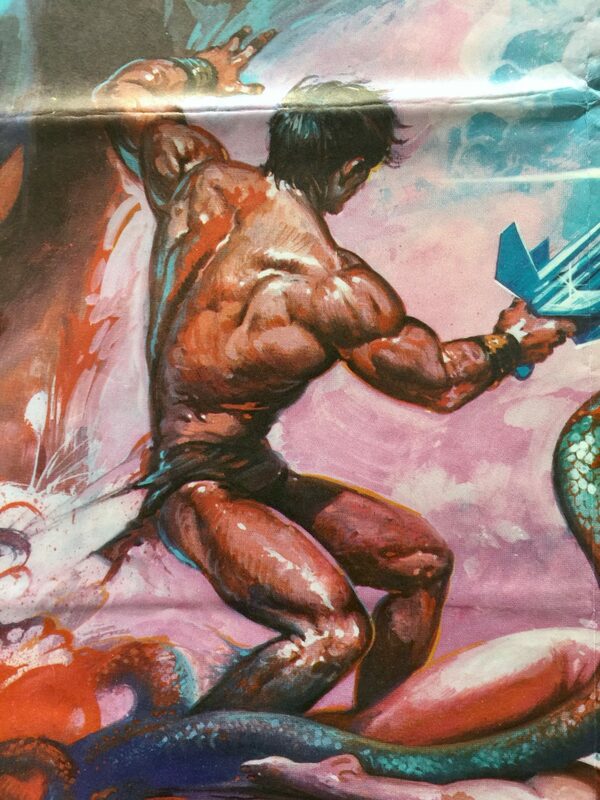 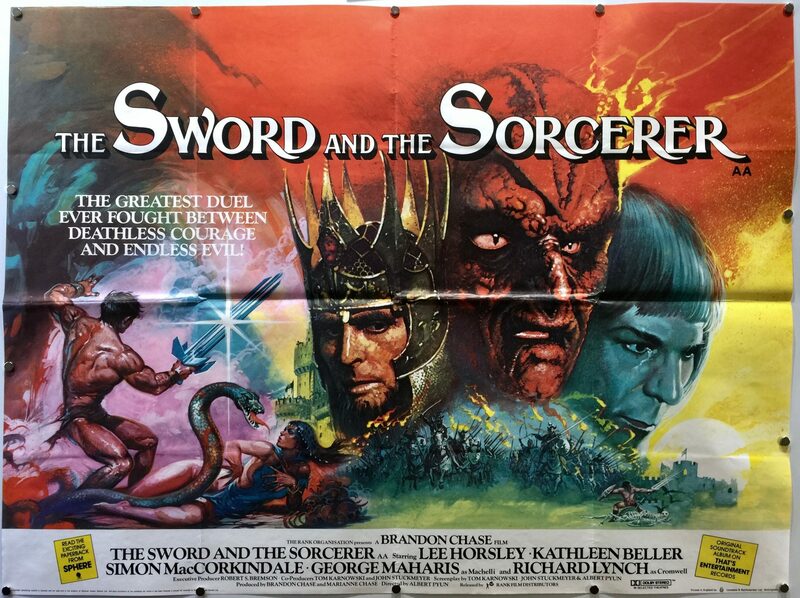 The Sword and the Sorcerer is a 1982 film directed by Albert Pyun. 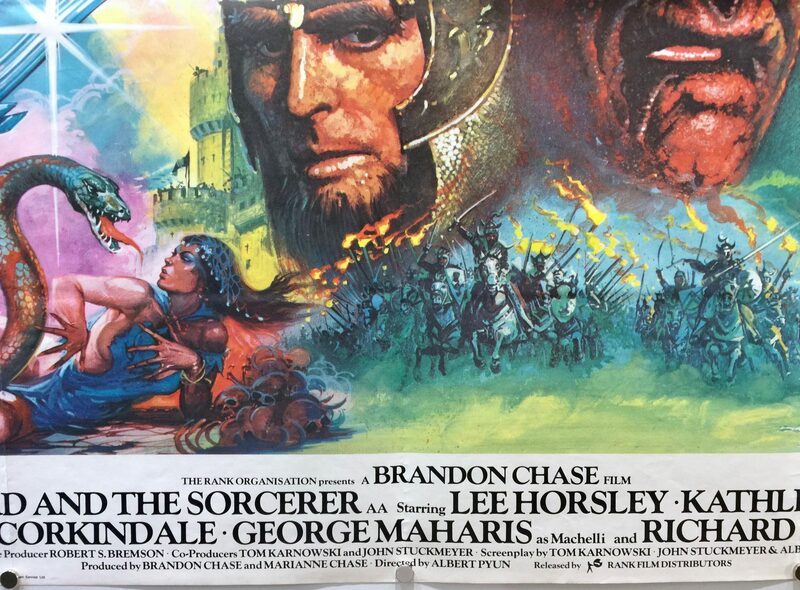 It was produced by Robert S. Bremson, Brandon Chase and Marianne Chase. 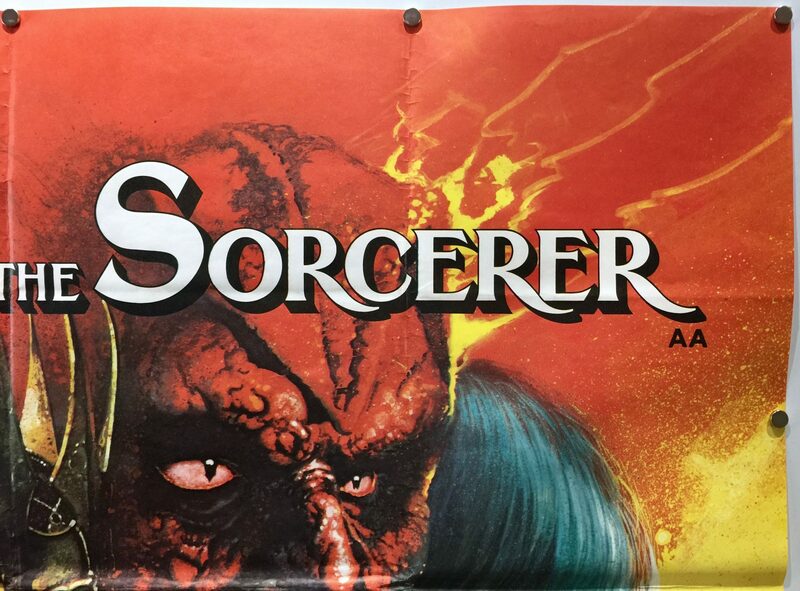 The screenplay was written by Albert Pyun, Tom Karnowski and John V. Stuckmeyer. 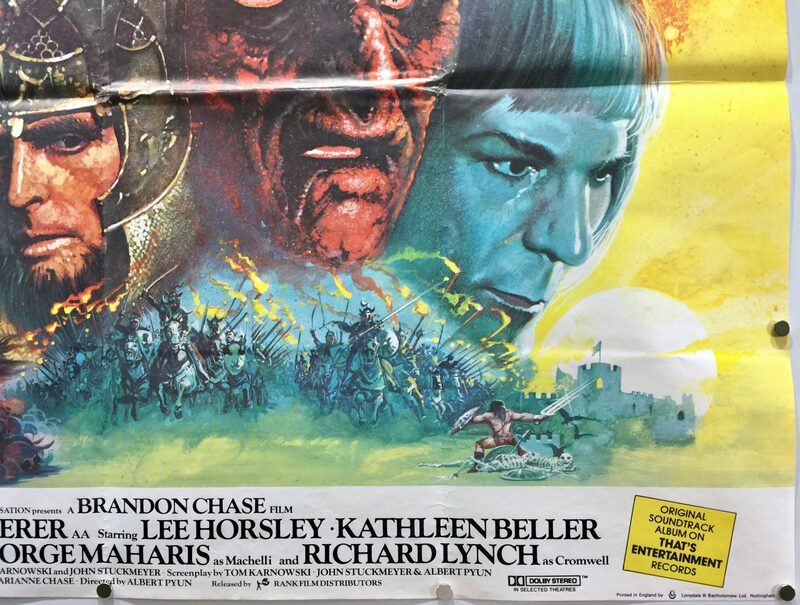 The film stars Lee Horsley, Kathleen Beller, Simon MacCorkindale, George Maharis and Richard Lynch. 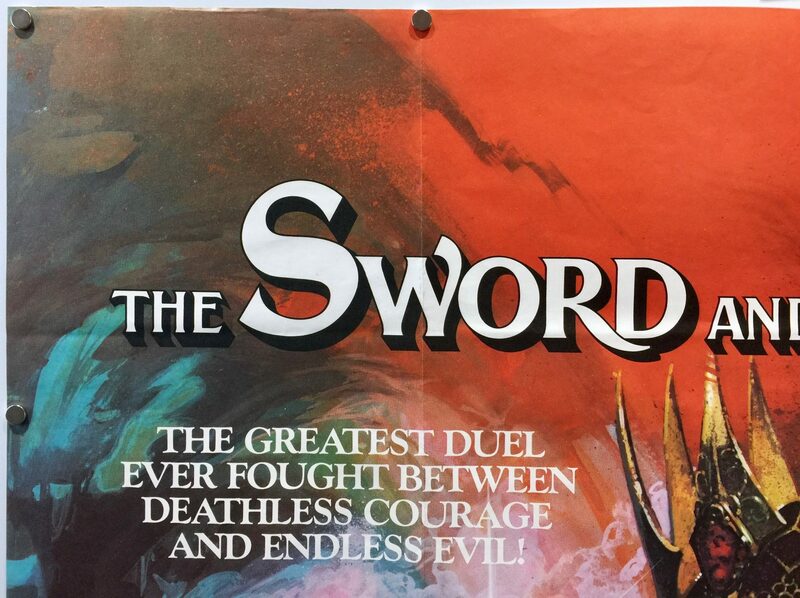 The storyline follows a mercenary, played by Lee Horsley, who armed with a three-bladed sword rediscovers his royal heritage when he is recruited to help a princess foil the plans of a brutal tyrant and a powerful sorcerer in conquering a land. 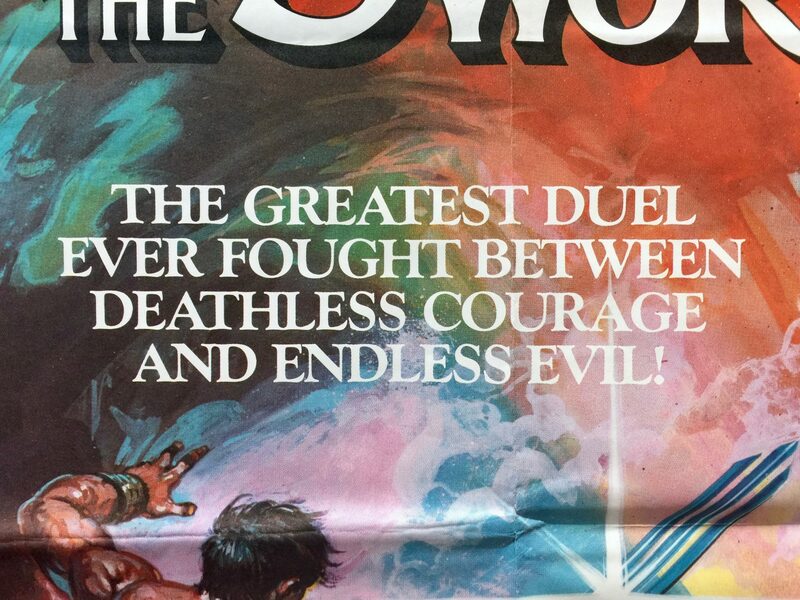 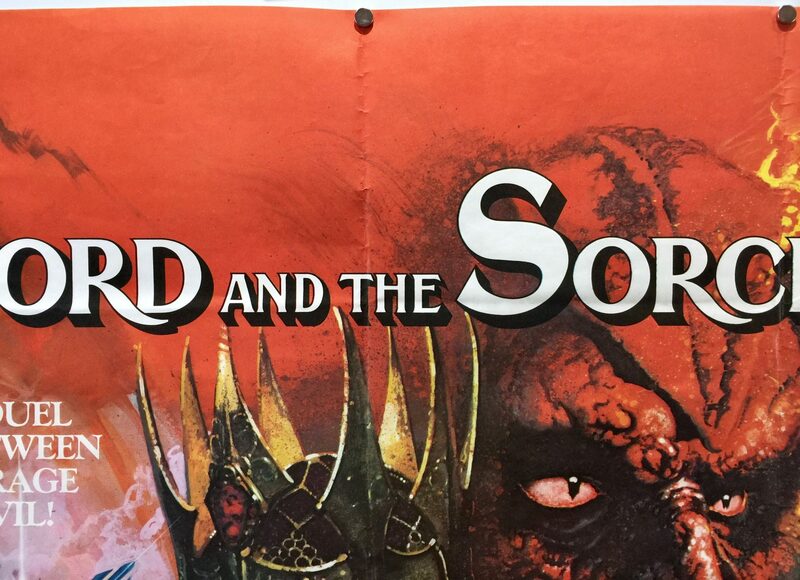 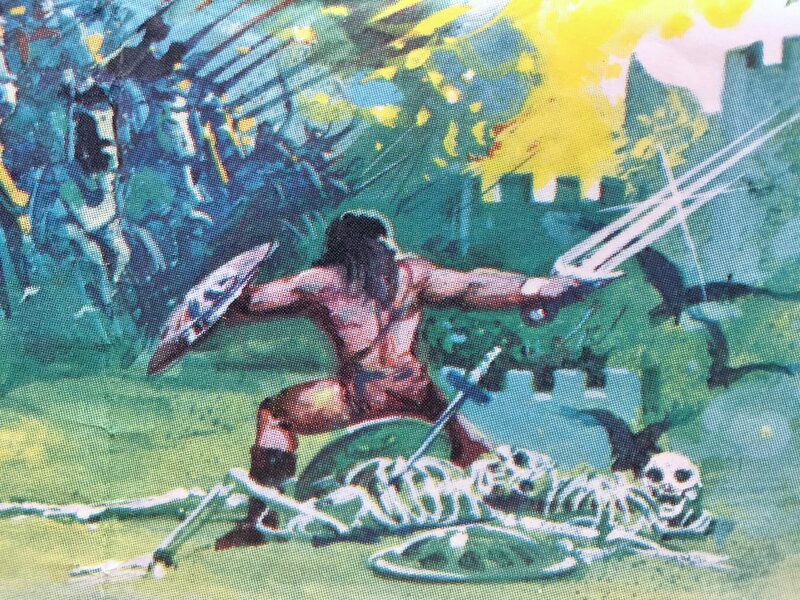 When The Sword and the Sorcerer was released it received negative reviews. 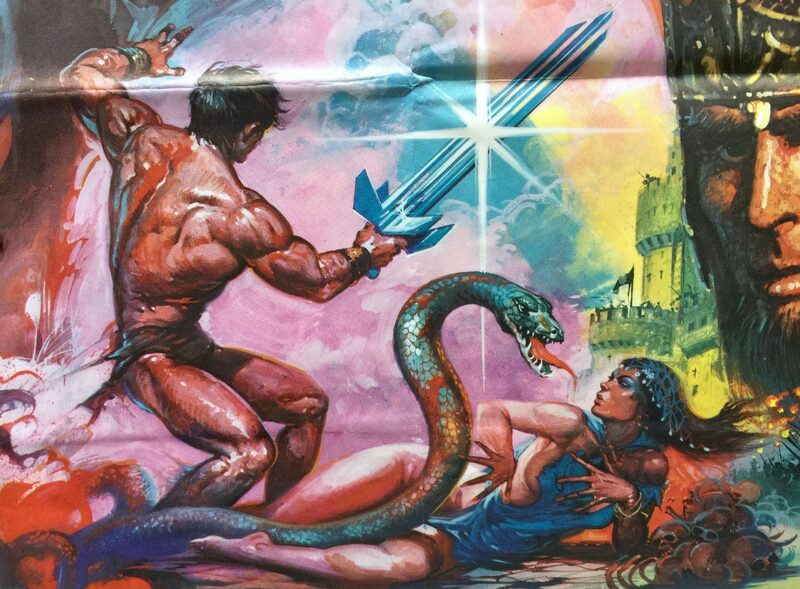 Variety magazine’s review criticised its lacklustre script, the non-too-talented performers and fast paced, “atrocity-a-minute” action scenes. 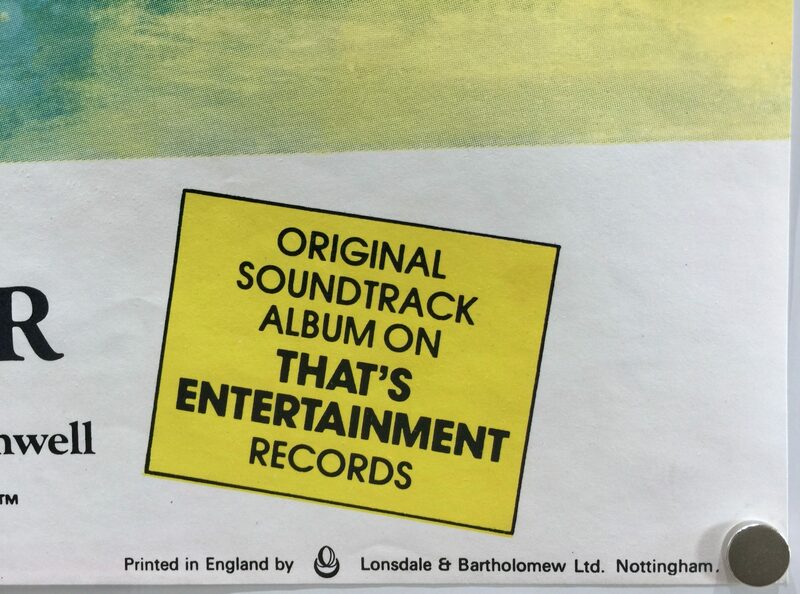 The New York Times described it as “nonsensical” and “inept”. 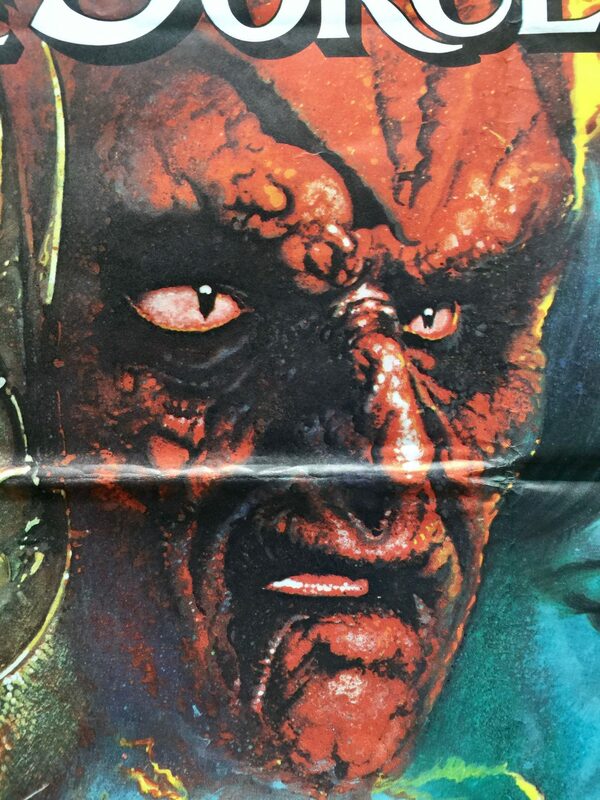 Roger Ebert gave it half a star out of four, describing it as “an Identikit movie” and one “that doesn’t care much about character”. 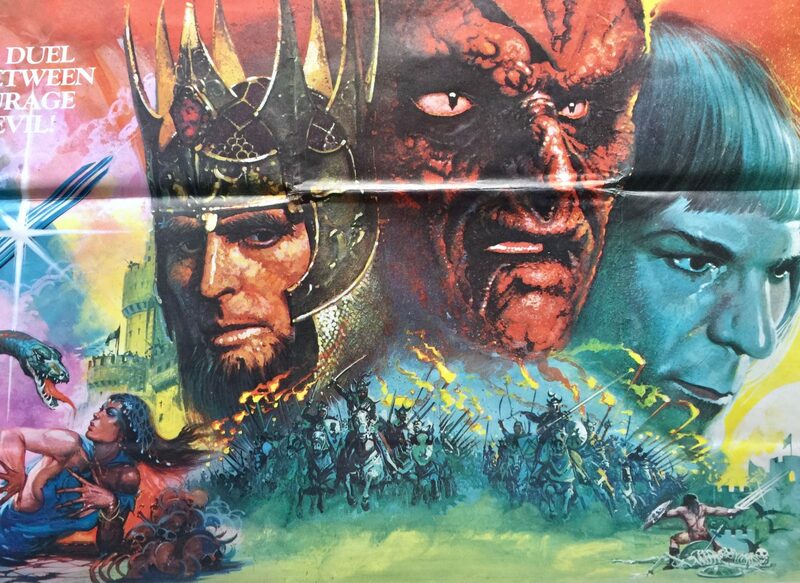 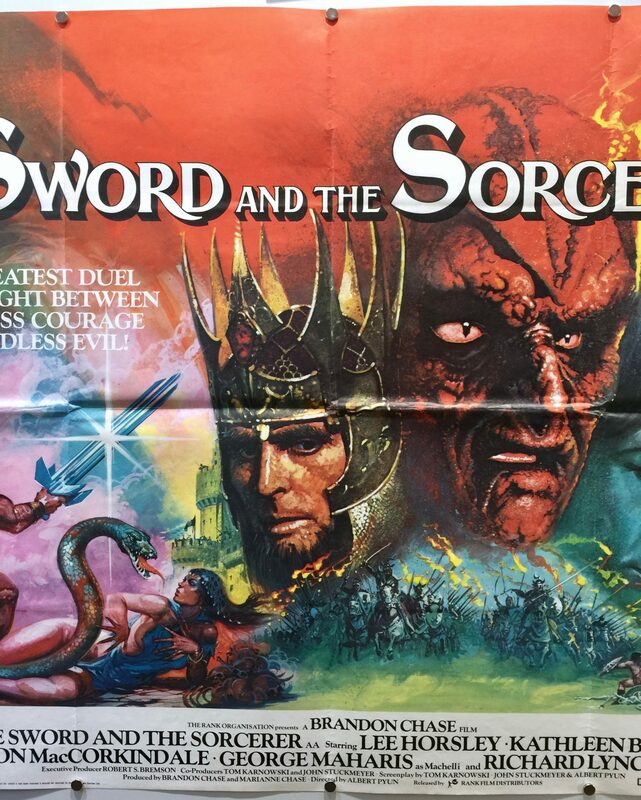 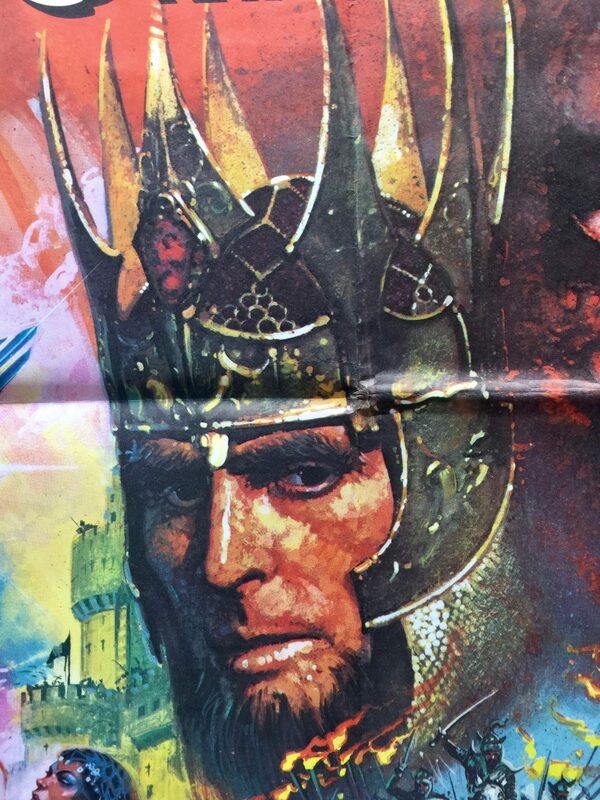 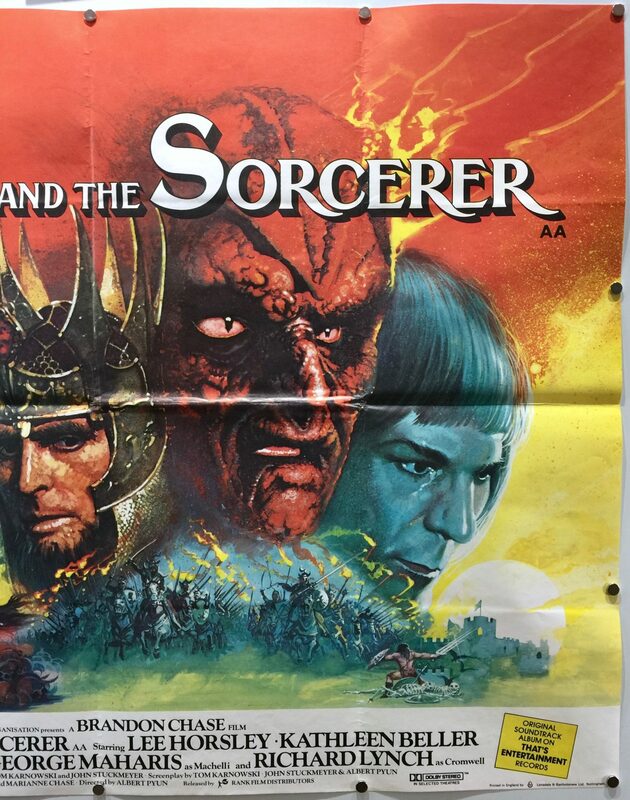 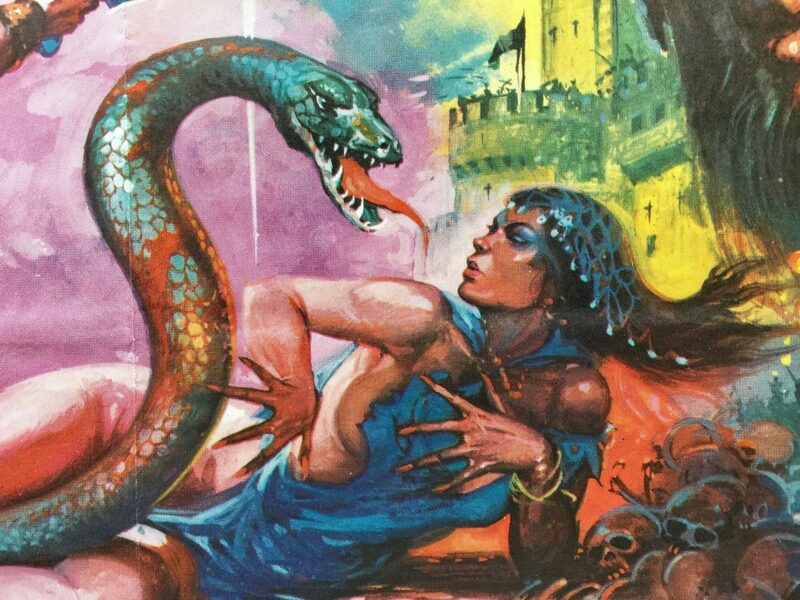 The Sword and the Sorcerer was made with an estimated production budget of $4m. 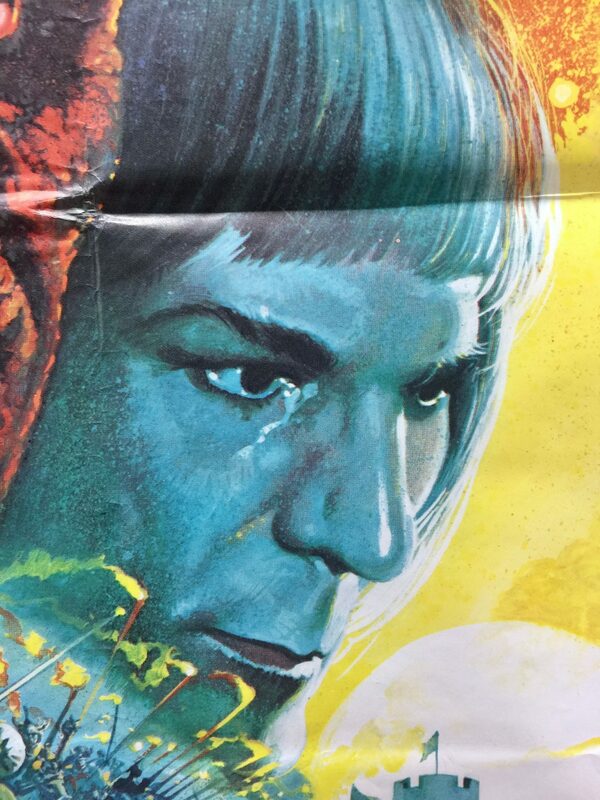 In its opening weekend showing in the US it made $2,660,490 and grossed $39,103,425 in box office receipts. 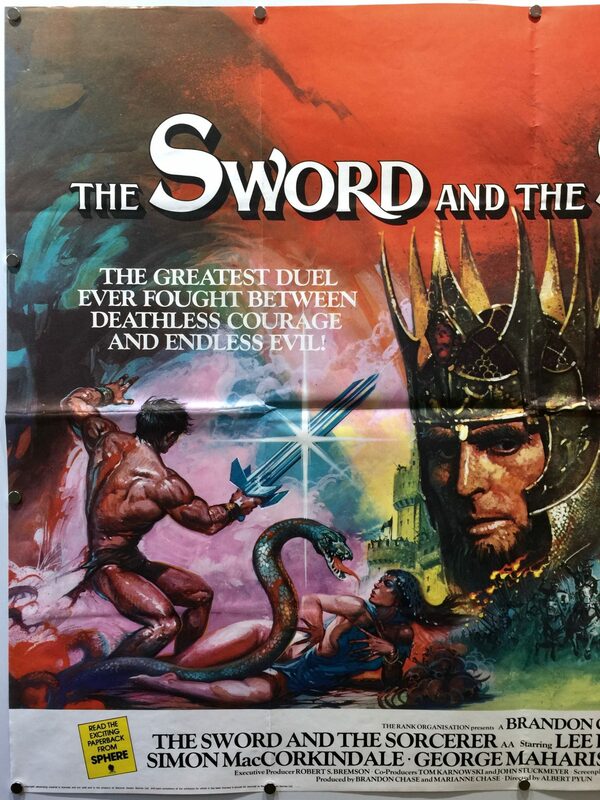 Despite the negative reviews the film was a huge financial success and became the most profitable independent film of 1982. 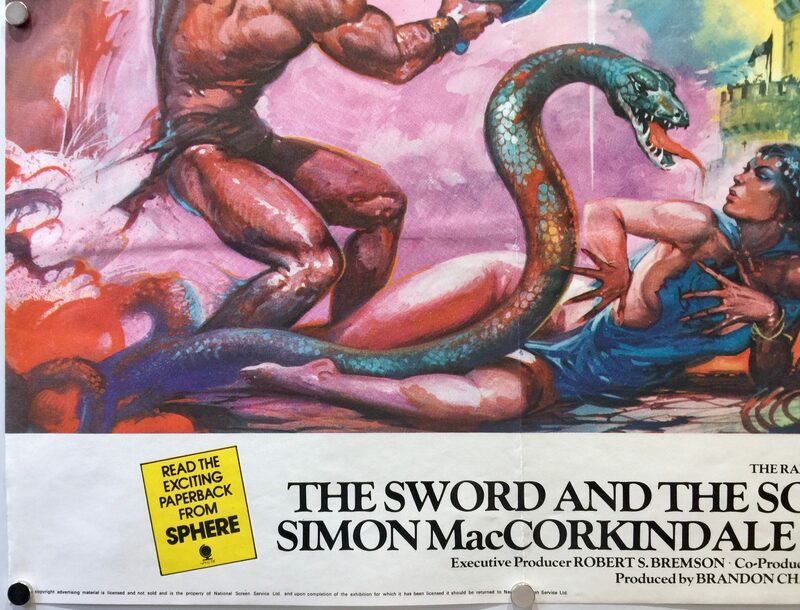 Since its released The Sword and the Sorcerer has become a cult classic and is regarded as one of Albert Pyun’s best films.